You’re simply better when you boost your testosterone levels. When you have low T (low testosterone), the opposite is true. 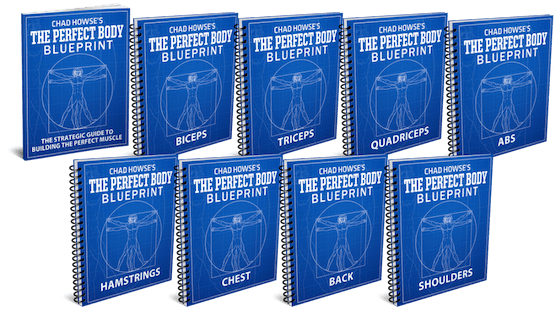 You’ll likely have more fat, low libido, you won’t be able to build muscle as easily, you won’t be sleeping as well or living as well as you can be. High testosterone is vital for the life you want to live, and the life you want to live, as the strong, powerful, successful guy you can be, is the life you must live. Keep your body fat low. You simply cannot have the high testosterone levels you need if you’re fat. Your estrogen levels are going to be too high to allow your testosterone levels to thrive. Reducing fat and getting a better sleep are at the top of the list because if you don’t solve these two issues, it’s unlikely that you’re going to reach your hormonal potential. Get rid of chemical estrogens in your home. Why are men producing 1.3% LESS testosterone every year independent of age? One of the causes may be an increasing dependence on chemicals. Much of the chemicals we use in plastics, soaps, shampoo, cleaners and deodorants, and more, can dramatically increase estrogen levels in men. Parabens – used in sun tan lotions, lubricants, shampoo, shaving gels, toothpaste, deodorant, moisturizers. Bisphenol A (BPA) is one of the most common chemicals used all over the world as a way to harden plastics. Most plastics contain BPA, which is a good reason to avoid plastics altogether, when possible. Phthalates make plastics more flexible – again, avoid plastics and keep your eye out for this chemical. Benzophenones are most commonly found in sunscreen. Triclosan and Triclocarban are antibacterial agents found in many antibacterial soaps, lotions, and hand sanitizers. Other studies showed that men increase their testosterone levels when the team they cheer for wins. Of course, actually winning and competing in life is better than watching others do it, but it shows the power of testosterone as a reward system. The better you are, the more testosterone you should have flowing through your veins, which will make you even better. It’s a cyclical effect, much the same with fat loss. The more fat you lose, the higher your testosterone levels will be, which in turn makes it even easier to burn fat. Alcohol in general is estrogenic, but beer is by far the more estrogenic of the alcoholic beverages. Enjoy one every now and then (I do). Just don’t get hammered on a daily basis and don’t be a daily drinker of beer. The kind of fat, however, matters. Polyunsaturated fats and trans fats lower testosterone in men, while saturated and monounsaturated fats increase testosterone levels in men. You need fat in your diet to be able to produce testosterone at all. Saturdated is best, which is why a diet with a good amount of meat is a good diet. Don’t, however, go too far. Too much fat isn’t the best either. You’re going to consume too many calories, and gain too much body fat, and you need carbs (as we’ll see below) as well. 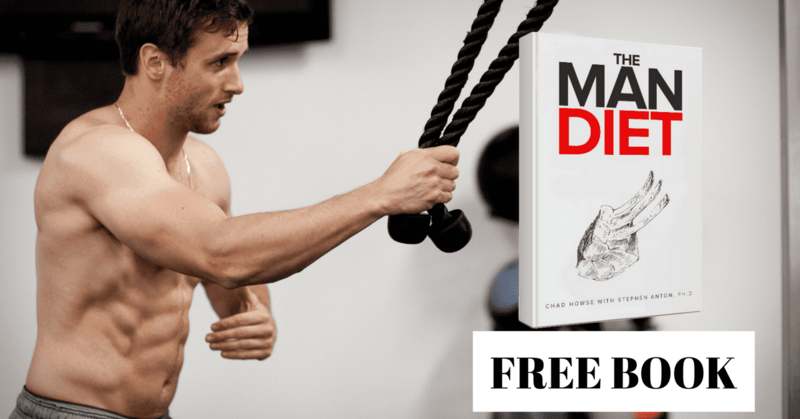 If you want a diet specifically for boosting testosterone, cutting fat, and gaining muscle, check out the Man Diet (get a free copy here). 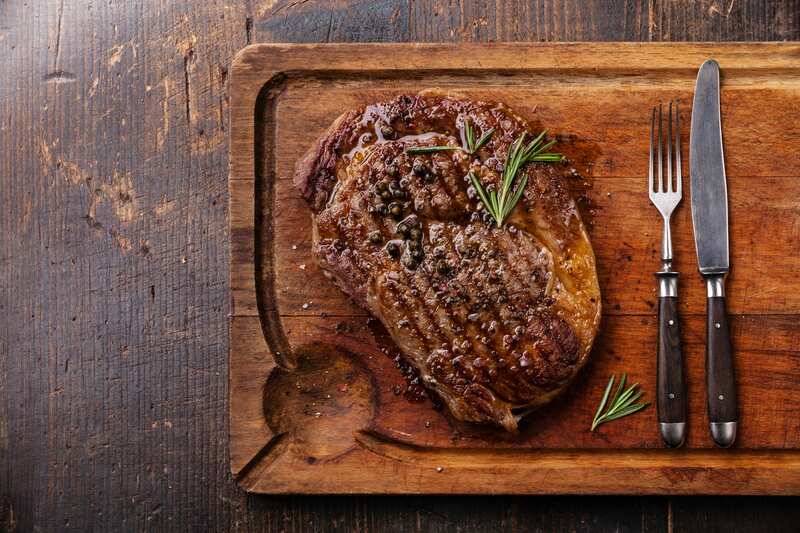 A couple studies have found that when fat and caloric intake are controlled, a diet high in carbs and low in protein leads to higher testosterone levels and lower cortisol levels when compared to low carb/high protein diets. 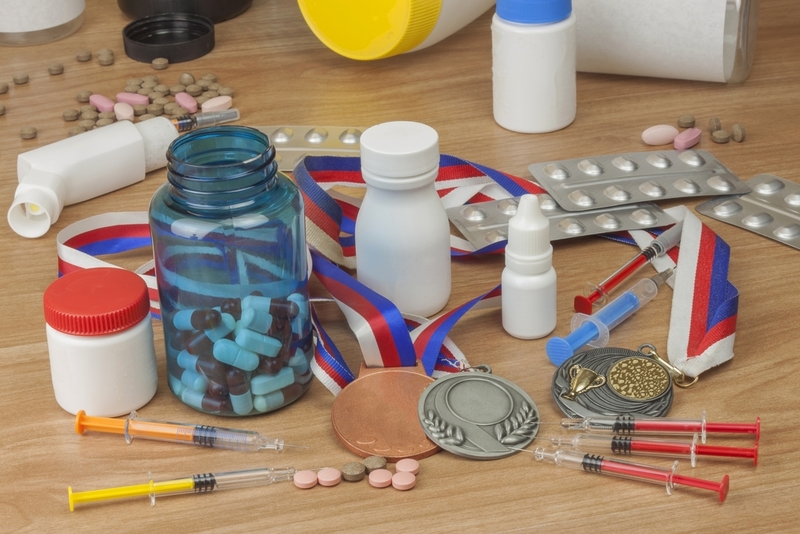 Why should you opt for a natural testosterone booster? 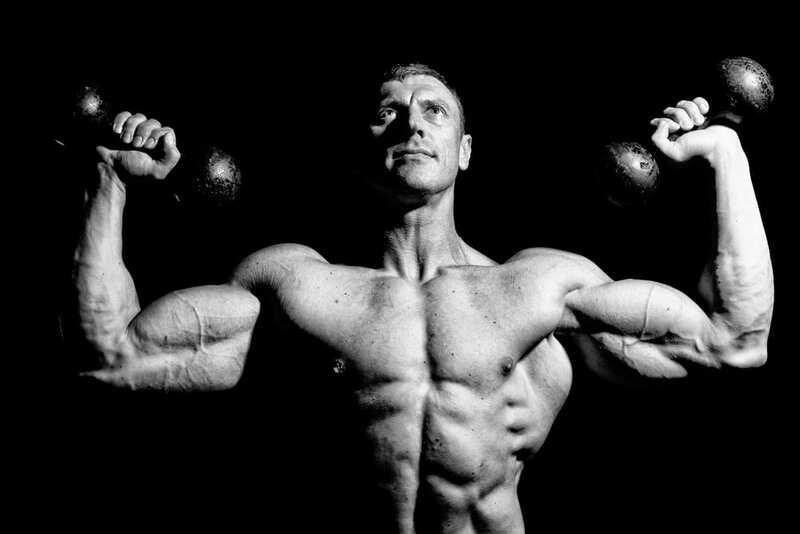 Is there even such thing as a natural testosterone booster? Or, if your testosterone levels aren’t thriving or through the roof, why wouldn’t you just get hormone replacement therapy? It’s a simple, easy way to get and maintain high testosterone levels for the rest of your life. That’s the problem: it’s easy. It’s also insanely expensive, it makes you dependent on monthly injections to produce testosterone for the rest of your life, and it stops your body from producing testosterone altogether. If you just can’t produce testosterone at all, then have at it. If you’re in your 50’s and 60’s and so forth, then maybe it’s a good thing. First, however, you should cut body fat down below 15% as estrogen is stored in body fat, if you don’t give it a place to reside it will dramatically increase your testosterone levels and lower your estrogen levels. You should also focus on sleep. 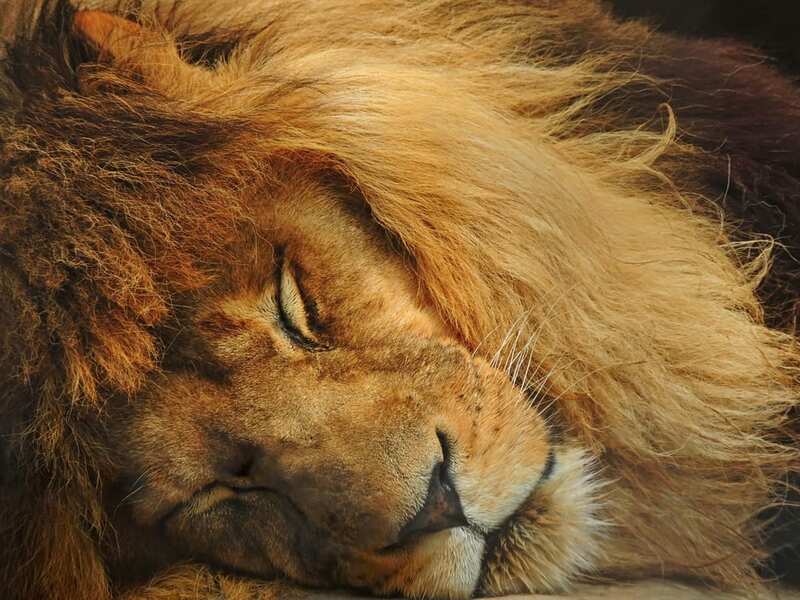 Getting 7-8 hours a night of quality REM sleep will improve your testosterone levels. You produce the vast majority if your testosterone at night. If you’re not sleeping properly you’re not giving your body a chance to actually produce the hormone. You should be active, workout, eat right, obviously follow the Man Diet, take these natural testosterone boosters below in supplement form or the natural options I give you, and you will see your testosterone levels rise. Vitamin D3 supplementation at 3332IU/day for year raises testosterone by 25.2% (I recommend up to 8,000 IU, especially in winter months). Vitamin D is called the sunshine vitamin because we get a lot of it from the sun. However, vitamin D isn’t actually a vitamin, but a hormone that regulates bodily functions including growth, hormone secretion, sexual function, and fertility. This study found that healthy males who take 3332 IU’s of D daily for a year end up having an incredible 25.2% more testosterone compared to the placebo group. This study found that men who have sufficient vitamin D levels have higher testosterone levels and lower SHBG. That’s doubly important as vitamin d ‘free’s up’ your testosterone by unbinding it from protein, allowing it to flow throughout your body and do what testosterone does. Free testosterone is believed to be more important than overall testosterone, and because vitamin d ‘unbinds’ your testosterone while also increasing your free T, it’s as good a natural testosterone booster as there is. Natural Sources: Fish and Eggs. Magnesium reduces SHBG which in turn raises free-testosterone by 24%. In this study, a gram of magnesium was able to increase free testosterone by 24%. As a note: magnesium evaporates out of the body through sweat. The more you sweat, the more you need. It’s also estimated that around 70% of Americans are deficient in magnesium. Magnesium will only help you increase testosterone if you’re deficient, but that’s likely the case, especially if you’re active. If you’re supplementing, take around 1-2 grams a day, as the daily recommended values seem to be low. 6-10mg/day of Boron increases free-testosterone by ~28%/lowers SHBG. Boron is one of the most impressive and inexpensive testosterone boosters on the planet. Yet, it exists very rarely in vitamins and is especially rare in ‘testosterone boosters’. That is absolutely incredible. If you’re not supplementing with boron, you don’t necessarily have to start. There are effective ways to get this rare mineral through natural sources (check below).Natural sources: Brazil nuts, honey, raisins. 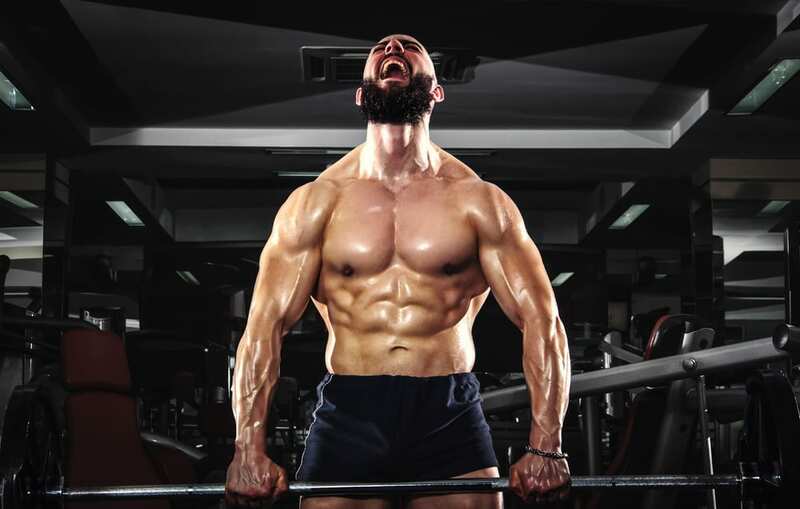 In the world of naturally boosting testosterone, most of the attention is falsely given to magical supplements that promise 400% increases in testosterone levels but can’t deliver. If you’re trying to naturally increase your testosterone levels, the focus should be your body fat (get under 15%) and your sleep (get at least 7 hours of good sleep), but there are testosterone booster foods that should get more attention than those expensive supplements. What follows is a list of testosterone booster foods that should be a staple of your diet. None of them are expensive. All of them are available at your local grocery store, but most men aren’t aware of the fact that they are testosterone booster foods by either helping us produce more testosterone naturally, lower cortisol which is necessary for testosterone production, or block aromatase which is a precursor to estrogen, also a testosterone inhibitor. Add these testosterone booster foods to your pantry or fridge and make sure you’re consuming each of them daily. Coffee is an interesting one because it also increases cortisol levels. Cortisol, of course, opposes testosterone, so you don’t want high cortisol levels. That said, coffee has been shown in numerous studies to naturally increase testosterone levels in men, especially before a workout. To add to that, a cortisol rise in the morning isn’t necessarily a bad that, as your body will counteract the cortisol level at night, helping you produce more melatonin and get a better sleep. 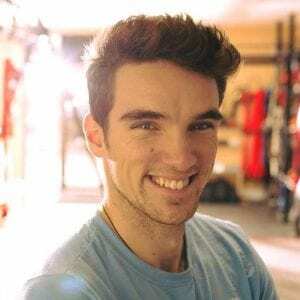 For example, this study showed that 4 mg/kg of caffeine taken an hour before exercise increased testosterone levels by 12% in comparison the placebo. How does coffee increase testosterone if it also increases cortisol? 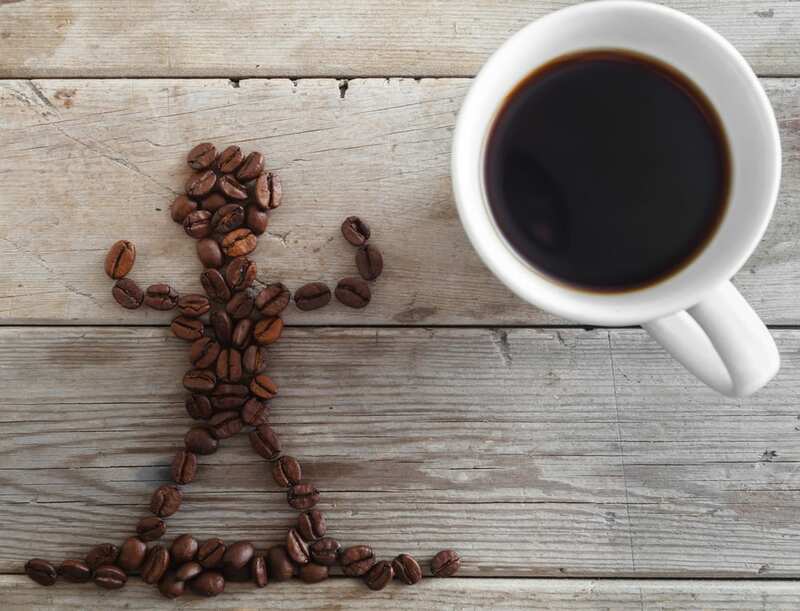 The theory – or a possible explanation – is that coffee inhibits the PDE-4 enzyme, which breaks down cyclic adenosine monophosphate (cAMP), a messenger between cells and hormones, thus, higher cAMP levels in cells may increase testosterone levels. Much in the same way zinc blocks aromatase, preventing the conversion of testosterone to estrogen, coffee may prevent the breakdown of cAMP, which may be the reason studies show increases in testosterone even alongside increases in cortisol due to coffee intake. On a side note, drink more coffee, not tea, especially green tea, as it increases estrogen levels in men. I was on the low carb side for years, always seeing the benefits of fats for testosterone (though at a certain point those benefits stop yielding returns, which is why you want to cap your daily fat intake at around 30-40% of your daily calories coming from dietary fat), while seeing carbohydrates as bad, as being responsible for people being fat. The truth is that both carbohydrates, fats, and proteins, are all necessary for testosterone production. The right carbohydrates are great testosterone booster foods because of how they suppress cortisol. Forget about the caffeine example above, if your cortisol levels are high, your testosterone levels are low or at the very least, impeded. One of the ways we measure testosterone is in relation to cortisol. 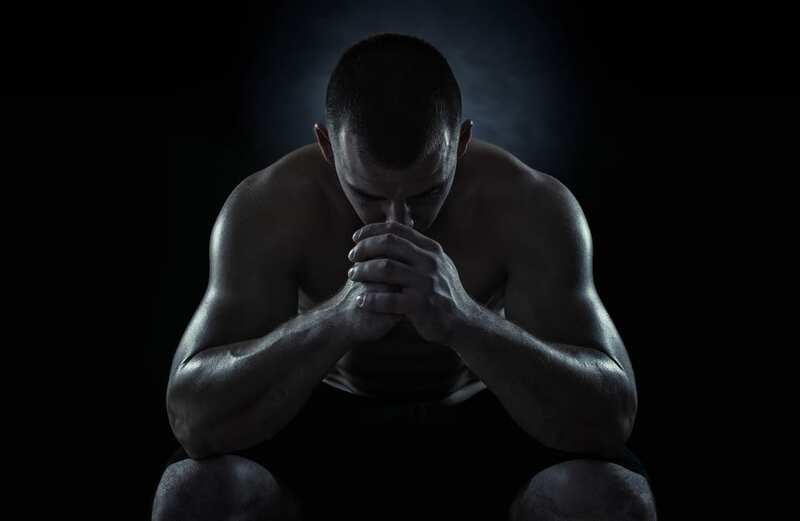 Carbs suppress cortisol levels, allowing your testosterone levels to thrive. If you’ve ever eaten a bunch of them, you’ll experience fatigue and sleepiness afterward as well, which makes potatoes a great addition to your dinner. Lower cortisol, don’t contain gluten, packed with minerals that help T production. Saturated and monounsaturated (MUFAs) fats are ideal for testosterone production, while polyunsaturated (PUFAs) and trans fats aren’t. Most nuts are comprised primarily of PUFAs, but the make up of both Brazil and Macadamia nuts, with their high saturated fat content, make them perfect testosterone booster snacks. On top of the saturated fat content, Brazil nuts also are very high in selenium, which has been shown to increase testosterone levels in men, as well as zync and boron, both of which have been shown to increase testosterone in men. Eggs contain almost a perfect breakdown of amino acids for human consumption. They’re one of the best foods and protein sources you can possibly consume. Their fat make up is also pretty close to ideal with 38% saturated fats, 44% monounsaturated fats, and only 18% polyunsaturated fats. Eat eggs. They’re also filled with vitamins and nutrients making them one of the most perfect foods you can consume as a human. For those worried about cholesterol, read this article that will put your mind at ease – second, cholesterol is THE building block of testosterone, so don’t listen to people that tell men to stop eating so much cholesterol. Raw cacao is rich in antioxidants, that protect cells and hormones, as well as minerals like iron and magnesium. Not only is cacao good for your testosterone levels, acting like a natural mineral vitamin, it’s great for clarity, focus, and energy. 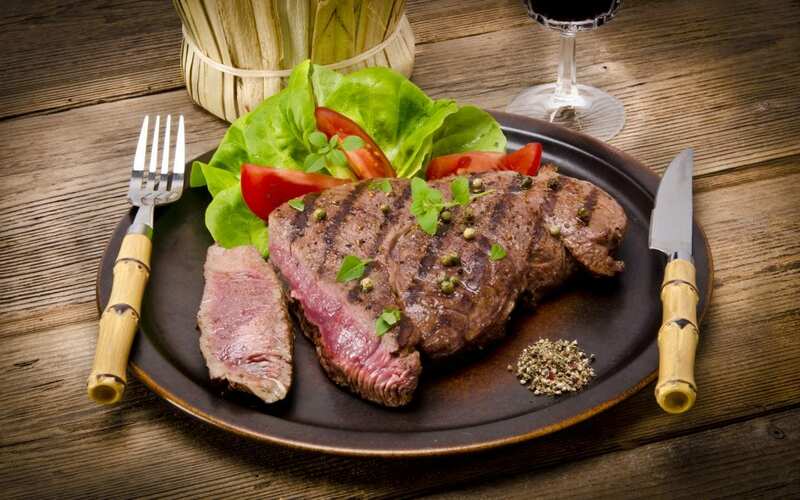 Red meat, along with eggs, is probably the most complete and beneficial food source for humans. Numerous studies have shown that saturated fats are idea for testosterone production (1). You also need protein to maintain a good body composition, lean and muscular, as fat holds estrogen in men. This makes meat ideal, but there’s more to meat than the proteins and fats. 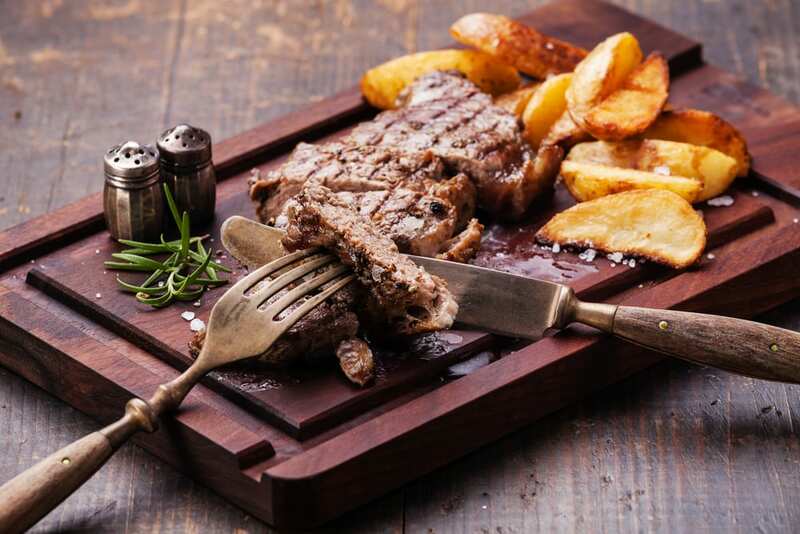 Meat can also contain high amounts of bioavailable zinc (lamb and veal), and carnitine. Carnitine is important for the brain, but also possibly for your testosterone levels as it increases the density of androgen receptors that help your body actually use the hormones it produces more effectively. Cooked heated olive oil and room temperature, raw olive oil are two different animals. Don’t actually cook your food with olive oil, but by all means take a shot of it in the morning and at night for a very reliable boost in testosterone. In one Moroccan study men had extra virgin olive oil as their main source of fat leading to testosterone increases of 19.9% and 17.4%. Not bad. It’s likely due to the fact that olive oil is an anti-inflammatory, high in antioxidants, and has a great fat ratio for testosterone production of 73% MUFAs, 14% SFAs, 13% PUFAs. Again, take it as a shot, use coconut or avocado oil or butter as your cooking fat. Like olive oil, avocados have almost a perfect fat ratio for testosterone production with 71% monounsaturated fats, 16% saturated fats, and only 13% polyunsaturated fats. Having an avocado helps you quickly get to the 30%-40% of your calories coming from the right kinds of fats for testosterone production. Polysaccharides, which have been found to block aromatase, which is an enzyme that converts testosterone into estrogen, are abundant in white button mushrooms. At the beginning of the article I mentioned that testosterone booster foods either help with testosterone production through their fat content, lower cortisol, or block the aromatase enzyme that converts testosterone into estrogen. White button mushrooms is high on the list for estrogen-blocking foods that you should eat a lot of. Raisins are very high in both resveratrol and boron, both of which have been shown to increase testosterone levels in men in multiple studies. I don’t even like raisins, but I include them in a fruit and yogurt bowl that I have every second day along with blueberries (which are also on this list next). Antioxidants protect cells, reduce inflammation and oxidative damage that takes place in your body. While blueberries aren’t a typical ‘testosterone booster food’ in the sense that they’re not packed with the right fats and they don’t block estrogen, the insanely high antioxidant content in blueberries should result in increased testosterone production along with the protection of the testosterone molecule. Let’s not forget, they’re also a great carbohydrate, which lowers cortisol. A cup or two of blueberries per day with any meal, or in a shake, is highly recommended for your testosterone levels, but also your overall health. Coconut oil is very high in saturated fats – which are, again, ideal for testosterone production, so brush off any claim that you shouldn’t eat saturated fats – and has also been shown to boost testosterone (study). Finally, oysters, which are essentially a natural multivitamin as they’re packed with magnesium, zinc, selenium, vitamin d (which free’s up testosterone from being bound to a protein so it can do what testosterone does), and copper, all minerals that have been shown to increase testosterone levels in men. On top of that, oysters have high quality protein and amino acid content. They’ve been known as an aphrodisiac throughout history, and we’re now seeing why. They’re one of the most potent testosterone booster foods you can find. If you want a full list of foods that are testosterone boosters, but also a diet to help you naturally increase your testosterone levels, training tips and best practices, how to clean out your house of chemical estrogens, and a fool-proof plan to optimize your testosterone levels in 3 weeks, pick up a FREE copy of my new book, the Man Diet (grab your copy here). How to Reduce Estrogen Levels in Men. If you want to know how to reduce estrogen levels in men, head over to https://themandietbook.com/ to get a free copy of my new book, the Man Diet (limited quantities available). Lowering estrogen levels in men is insanely important, and a relatively recent battle that we’re having to fight. How to reduce estrogen levels in men, starts with understanding where estrogens come from and how men increase their estrogen levels by gaining weight, and surrounding themselves with chemical estrogens. With the rise of xenoestrogens in things like shampoo, plastic, soap, even in our water supply and the deodorants we use daily, estrogen levels are rising in men and testosterone levels are declining. Men don’t necessarily produce estrogen, we actually convert testosterone into estrogen by the actions of the enzyme aromatase within our adipose tissue, aka. body fat. This blatantly shows that a reduction in body fat will help your testosterone levels. Why lower estrogen? If you have too much, you’re going to hurt your testosterone levels (1)(2). If you have too much estrogen, it’ll produce feminine features even in men. (3)(4) Of course, estrogen is stored in body fat, and the higher estrogen levels you have, the higher bodyfat you’ll also have. 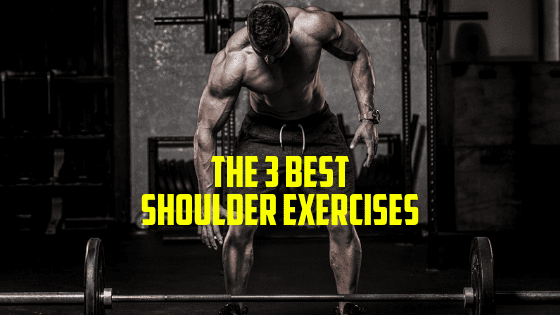 If you want to lower estrogen levels, lower body fat, and vice versa. (5)(6) The most important step you can take to lower your estrogen levels that may be leading to impotence or low libido, is to reduce body fat. This is by far the most important step you can take. Get rid of the idea of the Tony Soprano type alpha, the guy had high estrogen levels. Get your body fat under 15% for sure. Start with a good strength training program, and the right diet, I highly recommend that you start with the Man Diet. 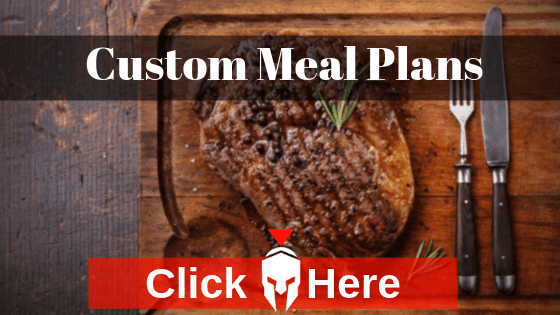 Not only is it a diet specifically for men, one that helps men increase testosterone while lowering estrogen and cortisol, but you’ll find out a lot more information about testosterone and estrogen that’ll help you live optimally. Second, get rid of chemical estrogens! One study found that estrogens are 3x higher in water packaged in plastic than water packaged in glass. The main one’s to look out for are BPA and phthalates, as well as parabens (found in soaps and deodorants). I don’t even buy non-natural shampoo, deodorant, soap, nor do I drink from plastic bottles. Thankfully, there’s a lot of good products out there now, and the industry of natural soaps and so forth is growing. This rise in chemical estrogens is dangerous for men. They’re everywhere around us, and really impact the youth, who are more susceptible to being affected by them. So, buy natural products, but also keep your kids away from unnatural soaps, shampoos, toothpaste, deodorants, and so forth. Finally, consume more foods that block estrogens, and you can also supplement with a good multivitamin (I recommend Barbarian https://chadhowse.clickfunnels.com/mi…) that has zinc and other aromatase blocking ingredients. Citrus fruits are great, as are oysters and olive oil, and white button mushrooms. Each blocks aromatase, which converts testosterone into estrogen. 1. Charlesworth M, Schwartz N. Estrogen inhibition of LH and FSH secretion: effects of a GnRH antagonist. Am J Physiol. 1986;250(4 Pt 1):E341-5. 2. Strobl F, Levine J. Estrogen inhibits luteinizing hormone (LH), but not follicle-stimulating hormone secretion in hypophysectomized pituitary-grafted rats receiving pulsatile LH-releasing hormone infusions. Endocrinology. 1988;123(1):622-630. 3. Johnson R, Murad M. Gynecomastia: Pathophysiology, Evaluation, and Management. Mayo Clin Proc. 2009;84(11):1010-1015. 4. Hormone replacement therapy (male-to-female) – Wikipedia. Wikipedia. https://en.wikipedia.org/wiki/Hormone…). Accessed April 8, 2017. 5. Nimrod A, Ryan K. Aromatization of androgens by human abdominal and breast fat tissue. J Clin Endocrinol Metab. 1975;40(3):367-372. 6. Krotkiewski M, Björntorp P, Sjöström L, Smith U. Impact of obesity on metabolism in men and women. Importance of regional adipose tissue distribution. J Clin Invest. 1983;72(3):1150-1162.